Same great benefits as Individual Membership. Arrives in a deluxe pack including; two note cards, a voucher for a free RHS tote bag, £5 to spend at RHS Gardens, an RHS events calendar, and two packets of seeds (EU only). 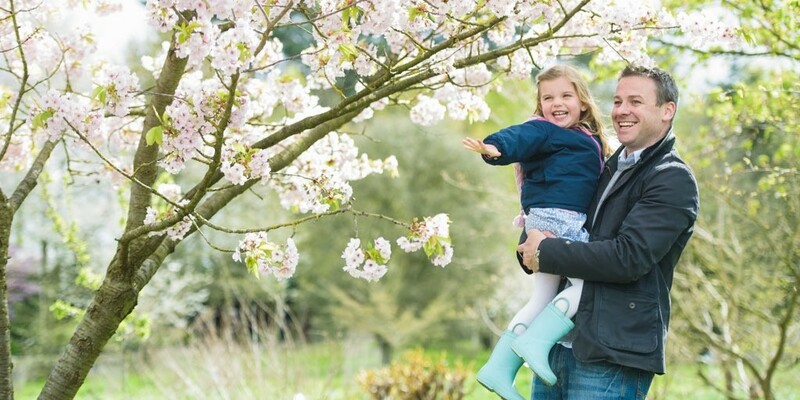 Discover the beauty of the four RHS Gardens with free entry to Wisley, Rosemoor, Hyde Hall and Harlow Carr. 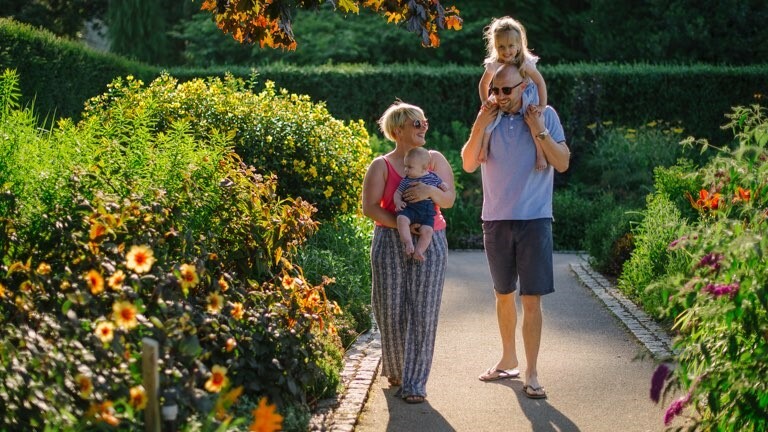 Every visit can be an experience to share – Individual members can bring along a family guest or 2 children, while Joint members can bring a family guest and up to 4 children, for free. 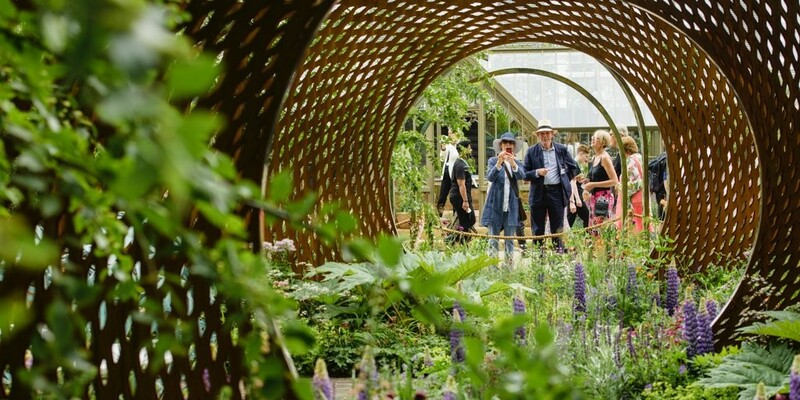 Attend Members' Days or enjoy savings on public days at our spectacular shows, including RHS Chelsea Flower Show, RHS Hampton Court Palace Garden Festival and RHS Chatsworth Flower Show. Plus, discover exciting festivals, events and shows throughout the year at the four RHS Gardens. Immerse yourself in The Garden magazine every month (worth £59 a year). Every issue is packed with advice and the RHS Life section is designed to help you make the most of your membership. Develop your gardening skills with free advice from our team of horticultural experts, either face-to-face or via post, phone or email. You will never be far away from an inspiring day out with free entry (for main members** only) to more than 200 RHS Partner Gardens across the UK and overseas at selected periods – discover the beauty that lies on your doorstep. Arrives in a deluxe pack; including two note cards, vouchers, an RHS event calendar, and more. Your gift will require activation. RHS member benefits, unlimited, for life. 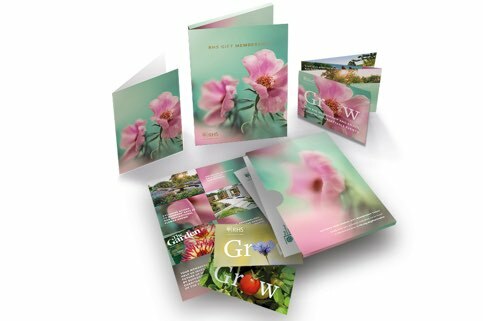 You'll receive an exclusive membership pack including a handbook, pin badge and gardening journal to record all your horticultural inspiration. 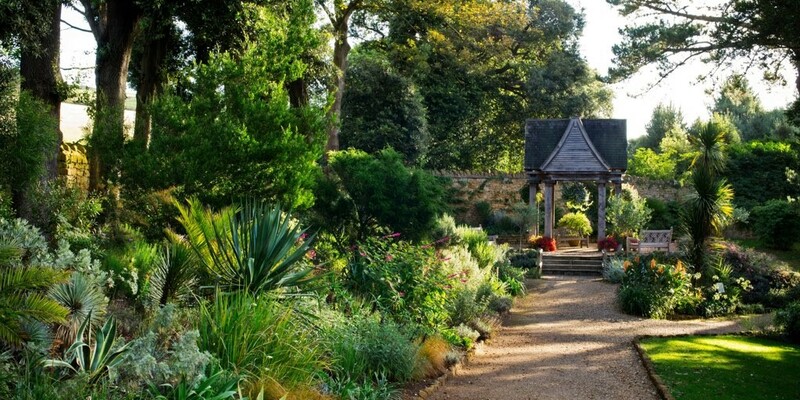 For aspiring horticulturists or young, enthusiatic garden lovers, we offer a Student membership at a heavily subsidised rate. * Introductory offer by annual Direct Debit. ** For Joint membership, there is one main member. See full terms and conditions. 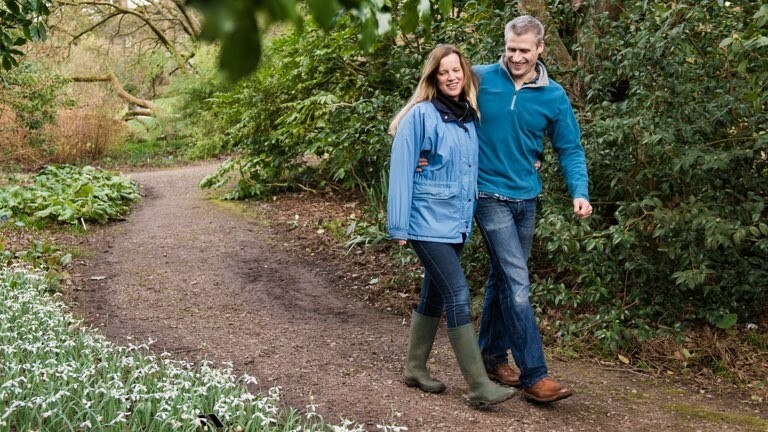 Every membership helps us to enrich everyone's life through plants, and make the UK a greener and more beautiful place. Science for gardening is at the heart of the RHS as we lead research into today's many challenges in horticultural science, including climate change and plant diseases. 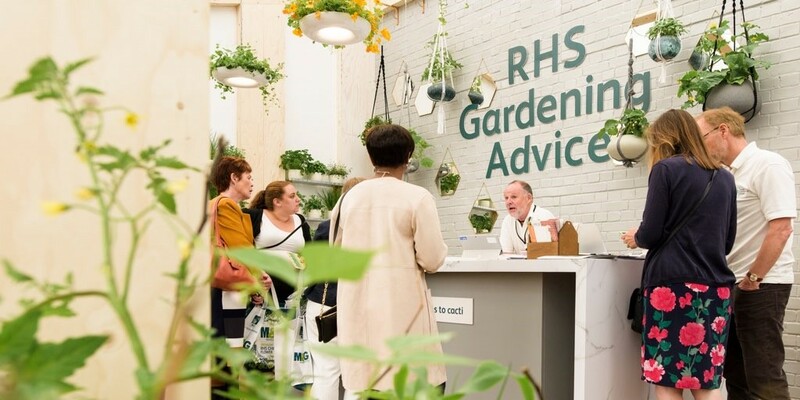 The RHS aims to share practical knowledge and inspire people of all ages and abilities with an interest in plants and gardening, growing the next generation of horticulturists. Among our community projects are RHS Britain in Bloom and RHS Greening Grey Britain, transforming communal spaces into green places. If you are interested in joining the RHS or have enquiries regarding membership, contact us or browse our FAQs for our most commonly asked questions.